Taking an established production out of a permanent venue and on tour usually requires a different approach to a variety of show features from scenery to stage technology. 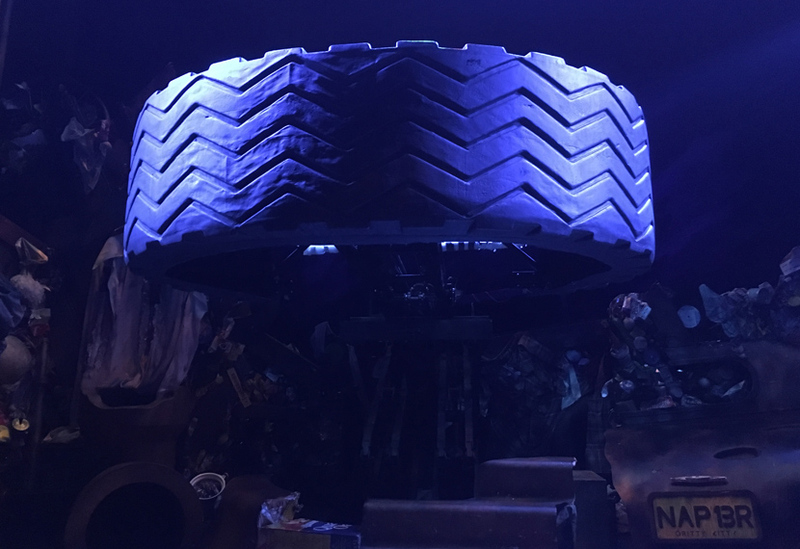 Size, weight and speed of installation are of increasing importance as productions move between venues of varying size and with varying access. 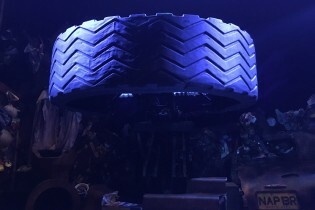 For the touring production of ‘Cats’, a lightweight option was required for a lift that raises performers and a giant tyre for the spectacular finale at the end of this much loved show. 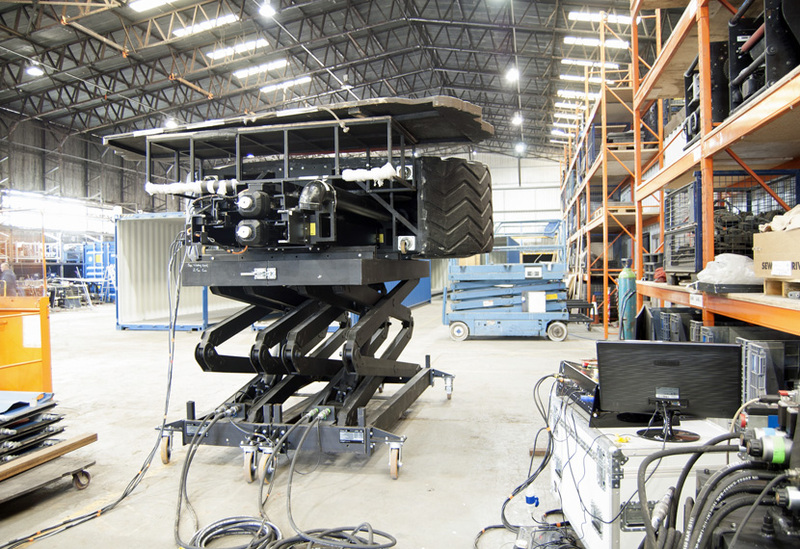 The boom arm in operation was not practical for touring so we devised a split scissor lift to take its place. 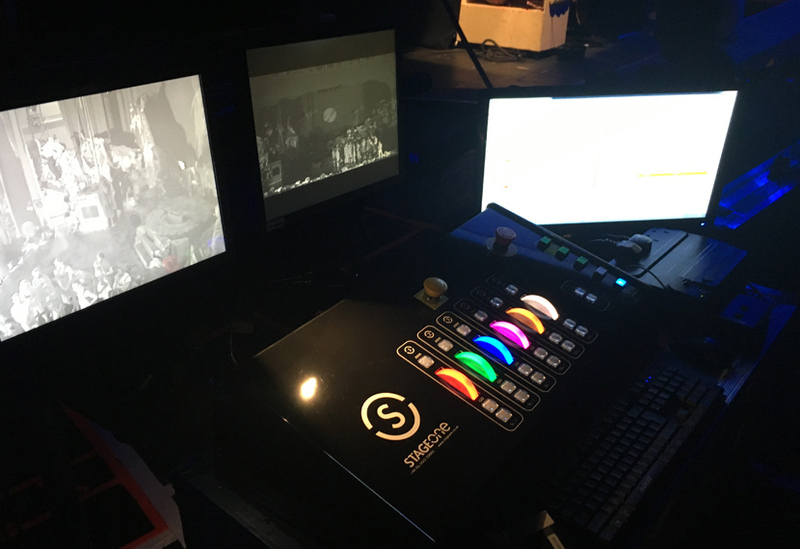 We provided installation support for the first few fit-ups of the tour.